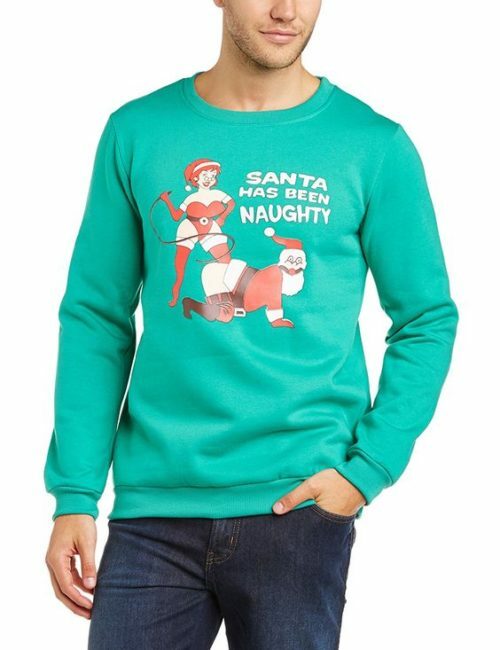 Santa has – the dirty dog. 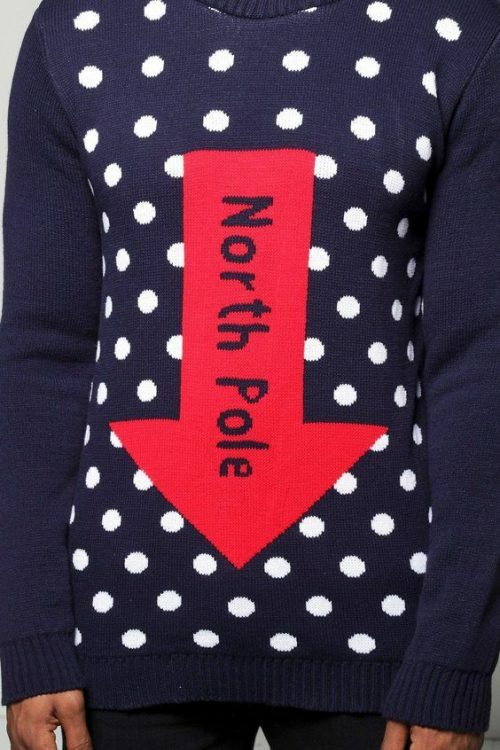 Give Santa a good spanking in this rude jumper. We reckon it will be a top-seller on Amazon this year.